Coral Reef Blue Watch. 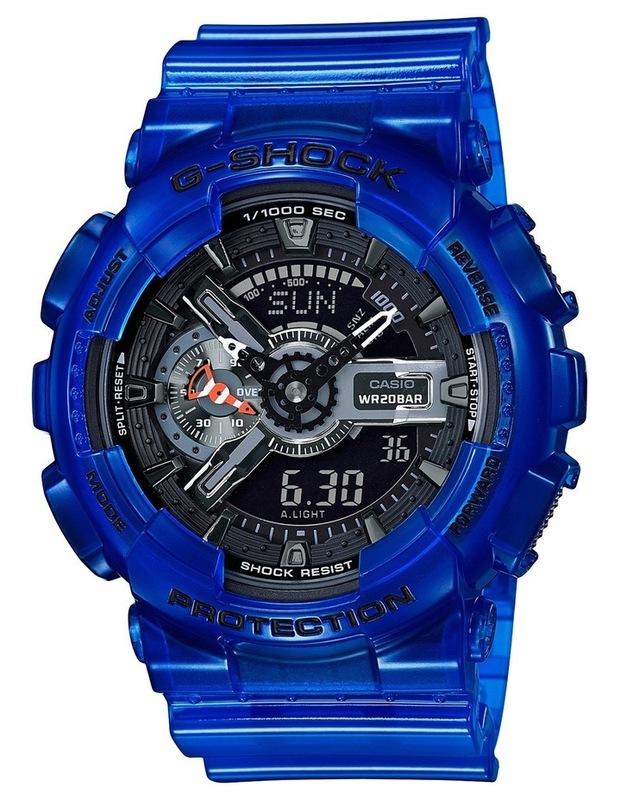 G-Shock, Duo Chrono,Blue, Coral Reef Series, Resin, 200m WR. GA110CR-2A.